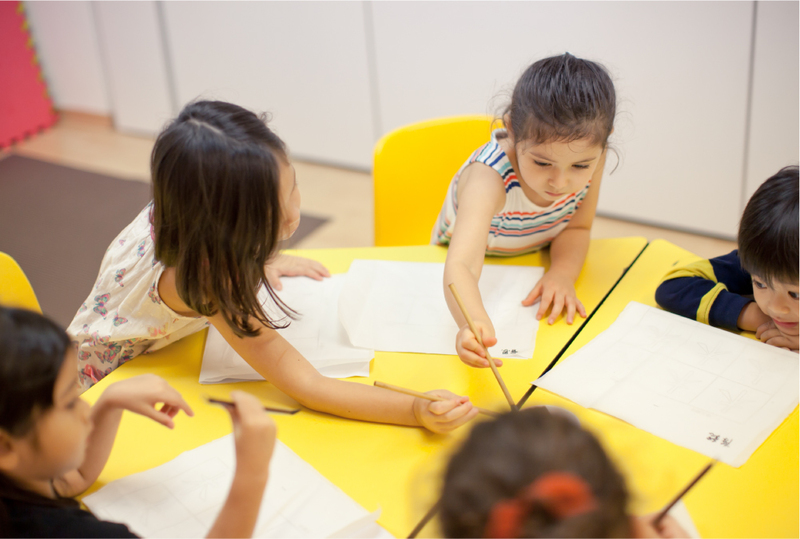 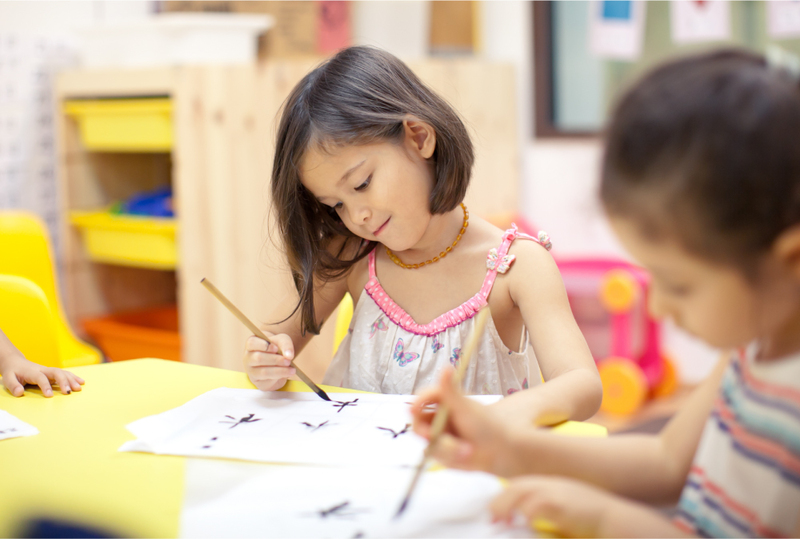 Through music, dance, drama, art and stories, our Chinese Cultural Arts programme for preschoolers provides them with insights into Chinese culture, while enabling them to absorb Standard Mandarin in a fun and exciting arts-rich environment. 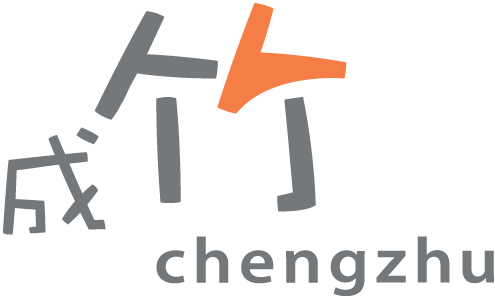 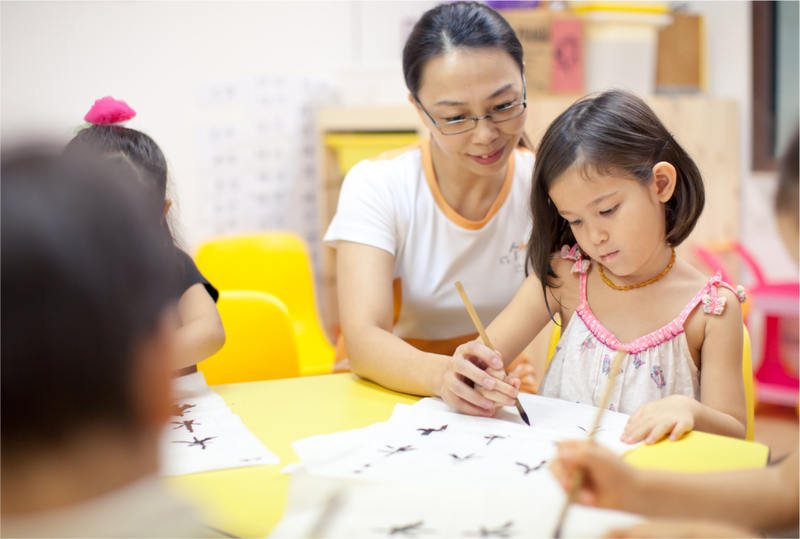 Our lively and passionate teachers, professionally trained in a variety of traditional Chinese performance and visual arts, lead children through a series of expressive disciplines that enhance their creativity and help strengthen the relationship between dynamic thought and language acquisition. 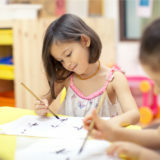 Students feel motivated to communicate and express themselves through newly discovered art forms, stimulating a natural curiosity for language in the process.